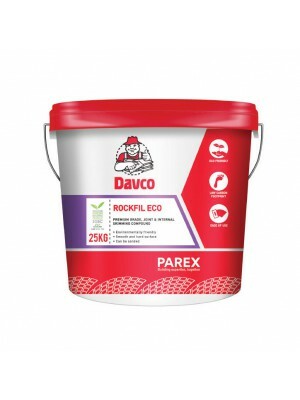 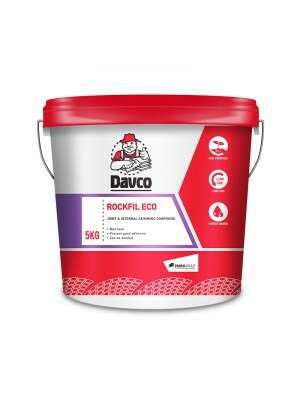 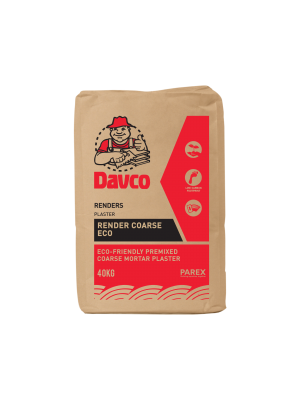 Davco Render Coarse ECO is an environmentally friendly, high performance premixed plaster. 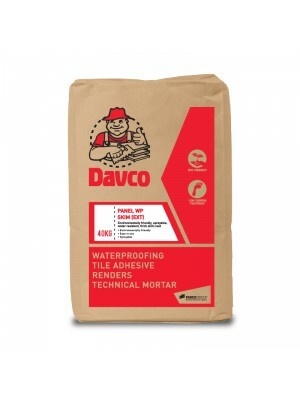 Specially formulated to. Davco Render Coarse ECO is approved recycled material and chemical additives to provide a durable plaster for both internal and external use. 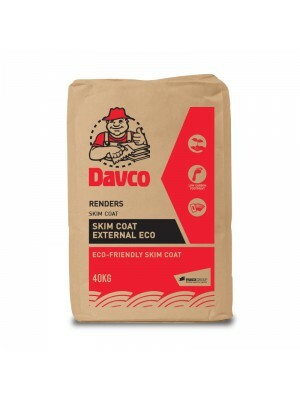 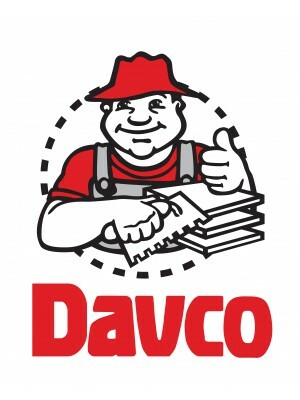 Davco Render Coarse ECO is approved by the Eco-labelling authority in Singapore as a sustainable building material.